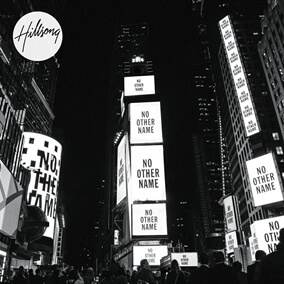 Hillsong Worship MultiTracks for "No Other Name" Now Available! There is an electric atmosphere of expectancy and worship here at the Allphones Arena in Sydney, Australia today as we’re celebrating the release of No Other Name, this week with Hillsong Worship at the 2014 Hillsong Conference. There is no question that Hillsong is a well-known name amongst many worship leaders in churches around the globe as they have done an amazing job helping to lead, shape, and fuel creativity throughout the Church. At the same time, the title of the album is a refreshing and humble reminder to all who are here this week to remember why we gather and who it is that we worship...His name is Jesus. We’re honored to partner with our friends at Hillsong Worship to share these resources with you to help you lead these songs well in your church.